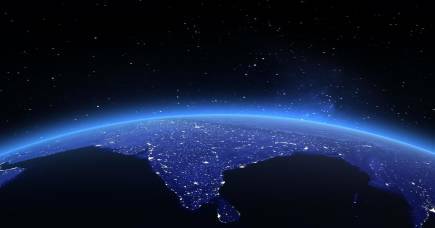 To this end, the Australian government recently commissioned a new economic strategy for India, which has been endorsed by both major parties ahead of elections in May. India is the world’s fastest growing major economy, and so the attraction is obvious. 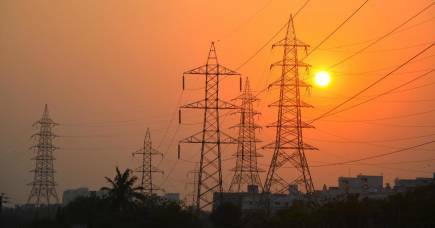 The strategy aims to grow Australian exports to India from A$14.9 billion in 2017 to A$45 billion by 2035, and to increase Australian investment in India to over A$100 billion per year. India is indeed a democracy, but the extent to which it and Australia are ‘like-minded’ is debatable. For all the hype, Australia and India’s foreign policy outlooks have never quite meshed together. The two have been divided over the legacies of empire, the Cold War, and even the very structure of international politics. What is missing, though, is a serious understanding of, and empathy for, India’s challenges and its perspective on world affairs. 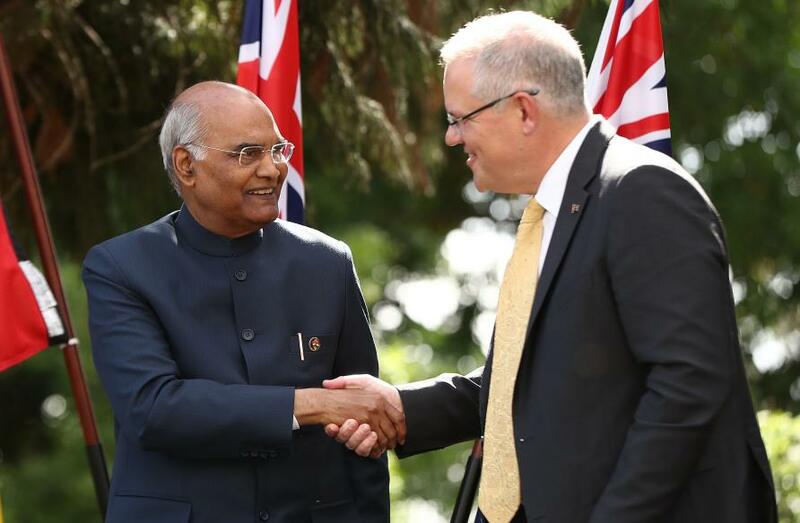 For Australians, to genuinely engage with Indian democracy would enable an understanding of a vibrant and fractious politics that has global importance. This would only add to India-Australia relations. This form of cultural understanding naturalises the US-Australia relationship in a way that is yet to happen with India and Australia. 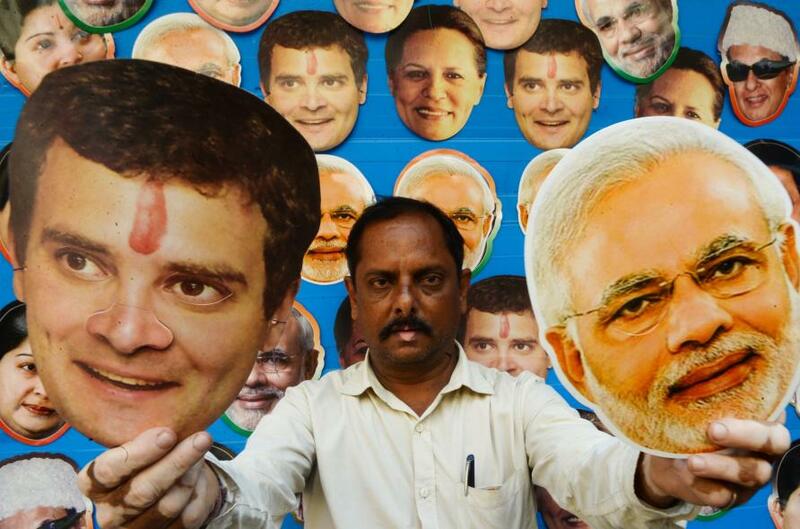 The 2019 Indian election pits the BJP’s Narendra Modi against the Indian National Congress (INC) led by Rahul Gandhi. 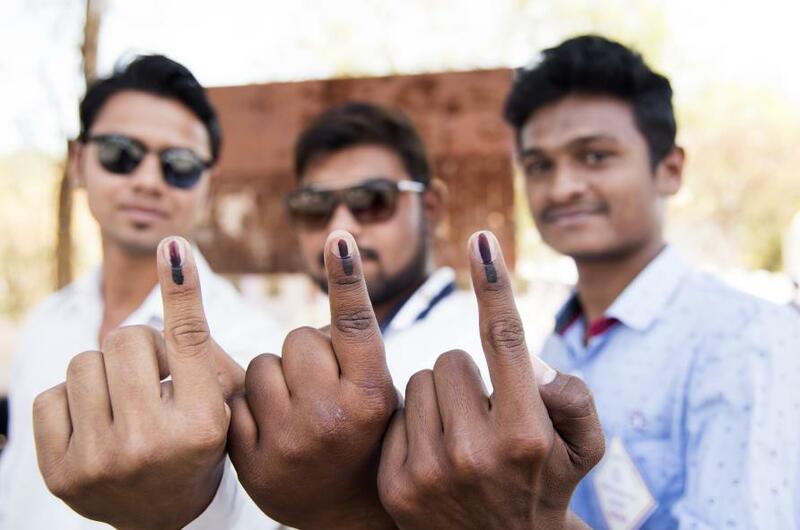 Some 900 million Indians are registered to vote. Just a year ago, Modi’s re-election looked certain. But a set of recent electoral victories in state-level elections, combined with a drop in Modi’s rural support, has the INC hopeful of victory. Though it may not radically alter Indian foreign policy, there are important international implications of the election that are worthy of consideration. Modi’s government has tended to be more assertive with India’s neighbours, particularly with Pakistan, as seen in the wake of February’s Pulwama attack. Although polling is notoriously unreliable in India, recent data suggests Mr Modi has become more popular after the attack, perhaps due to his strong military response. Australia has tended to side with India in these situations, but ultimately desires a peaceful, stable region. Rural distress in India directly affects Australia. In 2017, Modi swiftly announced an increase in tariffs on chickpeas and lentils to aid India’s struggling farmers. The move resulted in Australian farmers losing some A$150 million worth of chickpeas that were on their way to India when the tariffs were announced and has since hamstrung trade worth over A$1 billion a year to Australian farmers. 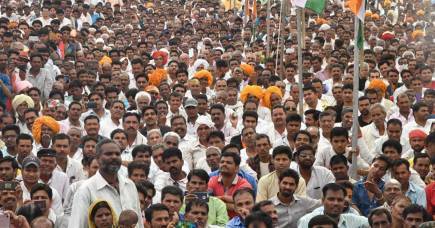 Stubbornly high unemployment, particularly among India’s youth, has also put the ruling BJP on the defensive. 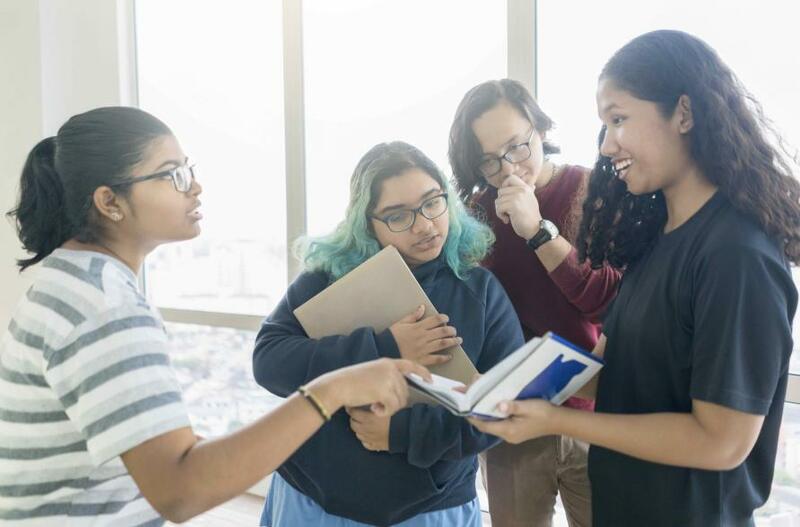 A lack of employment opportunities in India has led many Indians to migrate or seek international education, with roughly 70,000 currently studying in Australia. Education is one of Australia’s biggest exports. 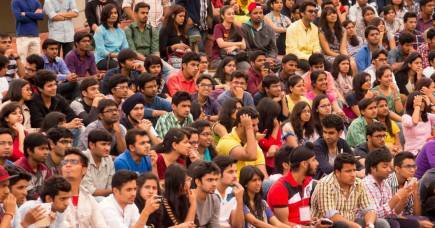 Australia’s universities in particular could benefit from an influx of interested Indian students. This is more important now that Australia has found itself in a per-capita recession, and with Chinese student numbers expected to drop off. And yet, free trade negotiations between India and Australia have previously broken down, partly over Indian demands for Australia to allow for an easier visa regime. Narendra Modi is perhaps more open to global markets than any of his predecessors. Easier movement for students suits the middle-class Indian aspirations which helped bring him to power in 2015. With rural distress seemingly Modi’s biggest headache in the election, India allowing Australian farmers easier access to its markets seems unlikely for the moment. Yet, Australians seem largely unable to look away collectively from the chaos of Brexit and the Trump administration. Australia’s fascination with the Anglosphere is not just a matter of elite foreign policy choices. It’s embedded in the country’s cultural fixations with the US and the UK, Trump and Brexit, the media we choose to consume, and the media sold to us. The next round of democratic politics through which societies reckon with questions of identity, nationalism, development and economic inequality is currently happening in India. The issues of this election are issues the world faces more broadly. It’s every bit as fascinating as US politics. It surely demands more collective attention. A version of this article also appears on Election Watch and the Australia India Institute.